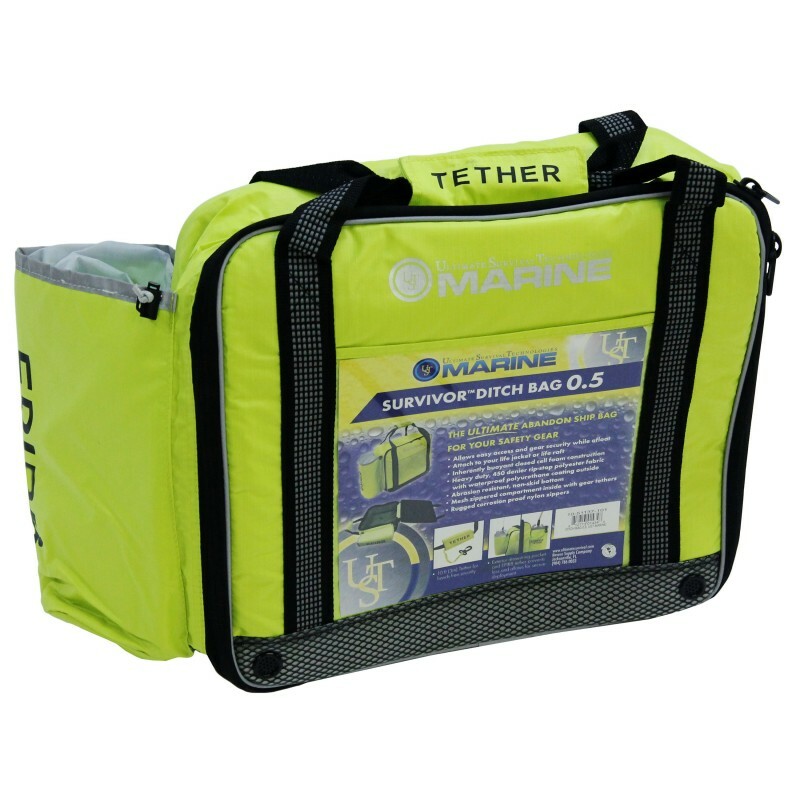 Designed by UST own team of marine enthusiasts this expertly-crafted ditch bag will stay afloat and provide full access to safety gear without sinking or drifting away. - Inherent buoyancy: 6 lbs. - Typical buoyancy: 14 lbs.